grapes and a pancake? wtf man. 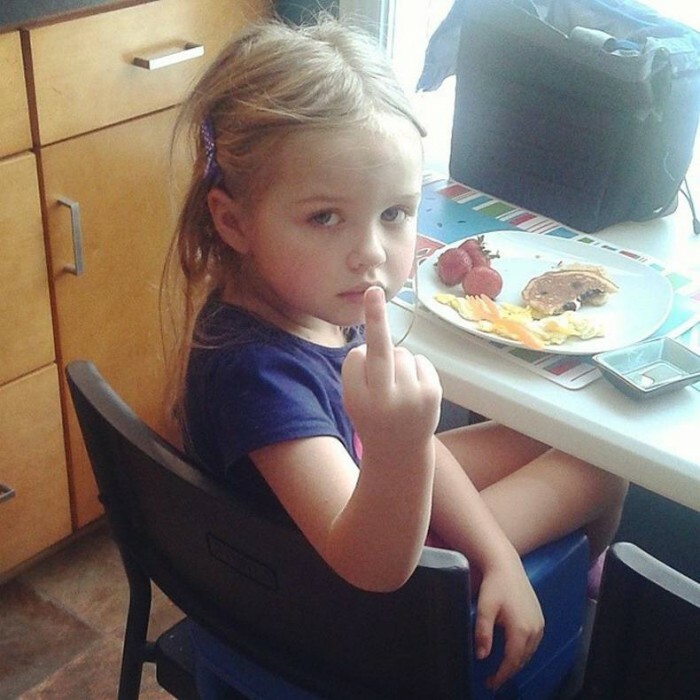 clearly trying to say: “it annoys me that you are demanding me to pose for a picture right now, a meal is best enjoyed in peace.” but her parents example clearly taught her vulgar shorthand communication the obscene nature of which she can not yet understand and that if not unlearned at some point will hinder her success. the world is a sad place.